When does limitation breed new inventions? When does it stymie them? Insular cultural environments have given rise to astoundingly unique forms of music, as we see in this issue’s second investigation into African-American roller skating communities. Historically however, dance music is often compared to a virus, with different but related strains infecting populations and mutating in the process. In other contexts, political strategies actively isolate artistic development, such as the boycott against Israel, where—as we learned from our conversations with musicians, curators and bookers in Tel Aviv—all forms of cultural production have become political. 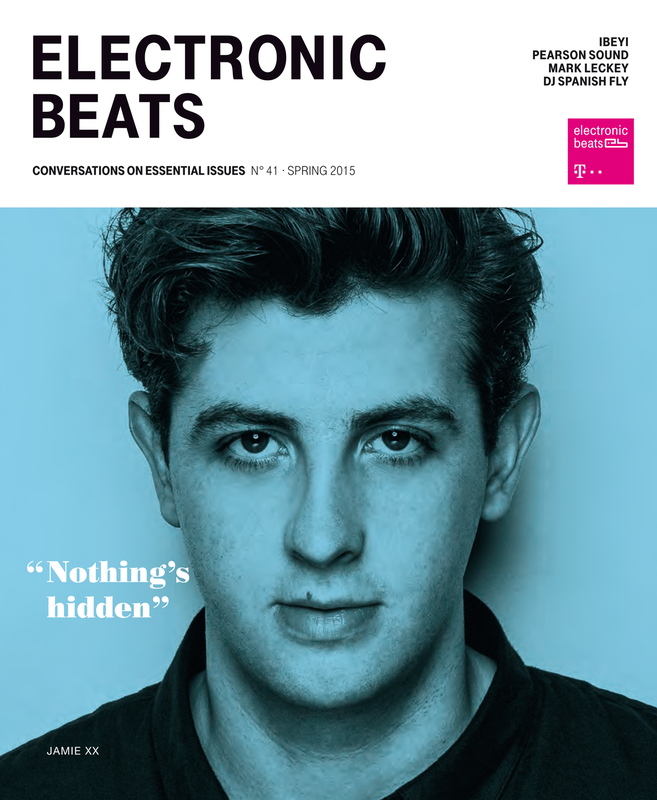 In this issue of Electronic Beats, we take a look at how cultural constraints both facilitate and obstruct creative freedom. Here, author and magazine editor Sven von Thülen helps connect the dots.